First Things First – Why Is There Bingo Lingo at All? Do you speak bingo? Have you ever wondered what acronyms like WTG mean or where bingo rhymes come from? Thanks heavens, Winkipedia has an article about everything, right? We all know that bingo is more than just a game. People get in fights if some unsuspecting newcomer (Got forbid!) dares take their lucky seat in the local bingo hall. Your sweet old granny can turn from the caring angel who always has a new knit scarf for you to a fierce beast just because Margery had the cheek to interrupt the main bingo session with her stupid sneezing. And if you think that this happens only in the land-based clubs, think twice. 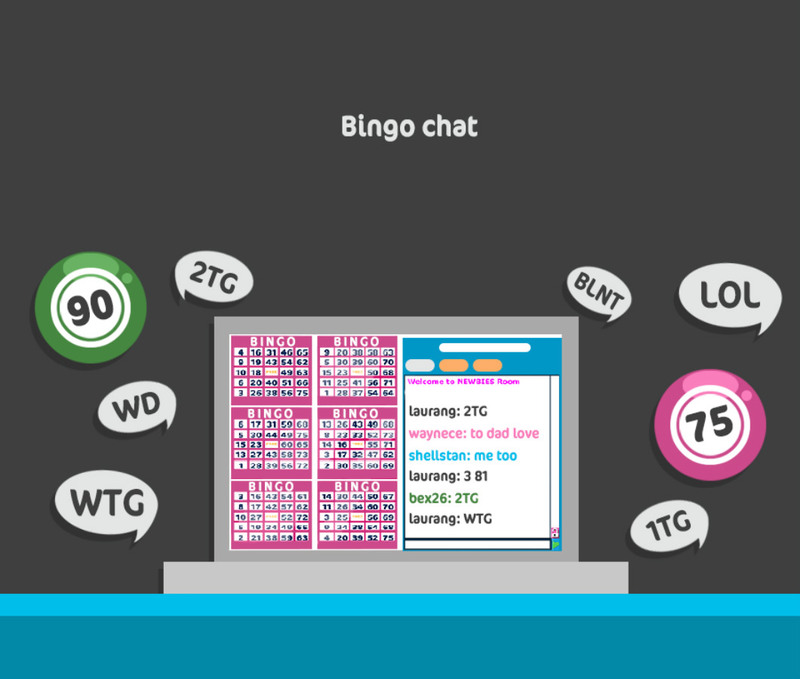 We’ve heard newbies report feeling like outcasts in the online chat rooms of the bingo sites and being treated as if they were intruders. Shame, indeed. We really think these are isolated cases of undeserved rudeness. Probably the reason this is happening is that some bingo fans believe they belong to a special group or ideology so firmly, that sometimes things get out of hand. Most bingo operators do their best to promote communication and adopt various techniques of building a loyal community where comradeship and kindness are basic values. Organising competitions such as “Pet of the Month”, “CM of the Week”, “Roomie of the Week” and chat games that require following the conversation, are just two examples of the social features of the online games. Communication in the chat is further encouraged by Chat Masters who lead the discussions, remind the players to buy tickets and act as mediators. Those chat rooms have a typical “slanguage” that looks like a Morse code if you are not familiar with the acronyms. This is where we can help. 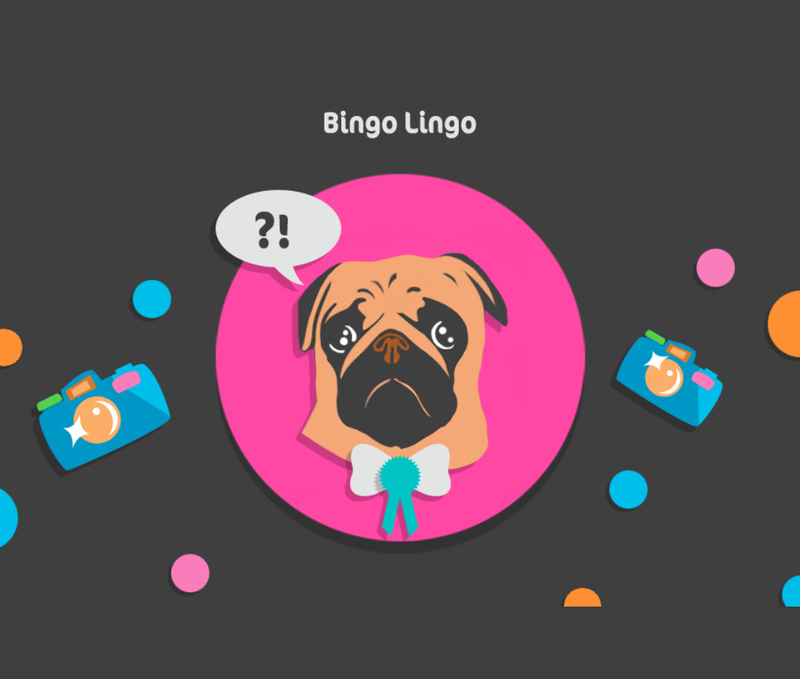 Read our basic guide on the most popular bingo vocabulary and never feel like a noob. GLA – Good luck all!/GL2U – Good luck to you! 1TG/2TG/3TG – 1 (ball) to go/2 to go/3 to go – This means you are missing just 1,2 or 3 numbers to call bingo. What’s With All Those Funny Rhymes? Most of the online rooms nowadays announce the numbers like this: “two and nine – twenty-nine” but you may have heard also: “twenty-nine – rise and shine”. The traditional British bingo calls are still a thing, even if they are used more rarely than before. Some of them have a very obvious origin. For example, the latter one simply rhymes with the number 29. 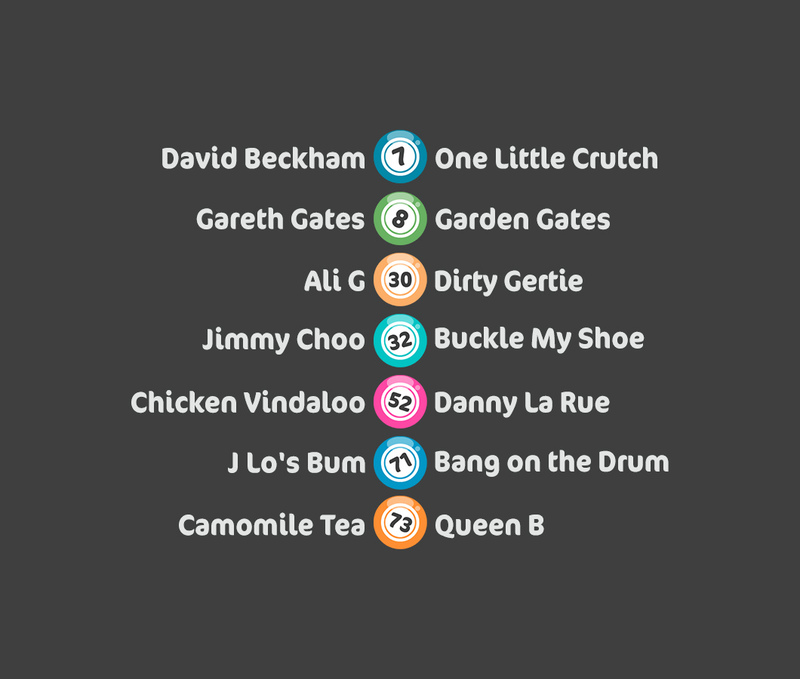 Some numbers have as many as 8 or 9 different nicknames, but most of them have up to 4. If you wonder why, it’s probably because with the time going by the jokes, the references and the popular associations change. So in contrast to 29, there are other examples where the etymology of the call is not so obvious at first sight. Let’s explore together the different categories below. We are not going to include all the calls here because you can find a full list on many sites. What’s more interesting is the story behind the call. We present you the most peculiar ones. Resemblance – It’s easy to guess why “One Little Duck” is 2 and “Two Little Ducks” stands for 22. And once you know that 7 is sometimes called “A Little Crutch”, “One Little Duck With One Little Crutch” is logically 27. Here are some more examples when you hear what you see. *The last one may need a bit more explaining, though. Picture Gandhi cross-legged and an empty plate in front of him. Now you get it, don’t you? Rhymes – Some rhymes are just a random phrase that stuck to the number, whereas others have a hidden reference or association. Historical Reference/Pop Culture – This is the most interesting category because most of the references here a long forgotten. Take for example 9 – “Doctor’s Orders”. Number 9 was a laxative pill given to soldiers who faked ill health during the WWII. Another favourite of mine is number 10 “David’s Den” and it is named after the famous 10 Downing Street – the address of the prime minister of Great Britain. This one changes every five years to the name of the current head of the government. 77 “Sunset Strip” – does anyone remember the private detective TV series from the 1960′s, I guess very few of you. Religion has also found its well-deserved place in the bingo call tradition, 23 “Lord Is My Shepherd” is a reference to the beginning of the 23 Psalm of the Old Testimony. Ambiguous – These have a hidden meaning that may be a bit outdated in most cases. For example 16 goes by the name “Never Been Kissed”. Well, maybe…long…long ago that was true. And then 17 “Often Been Kissed” – now we are talking. 56 “Was She Worth It?” was the old price of a marriage license. Usually, the players shout back “Every penny!” Aww…. 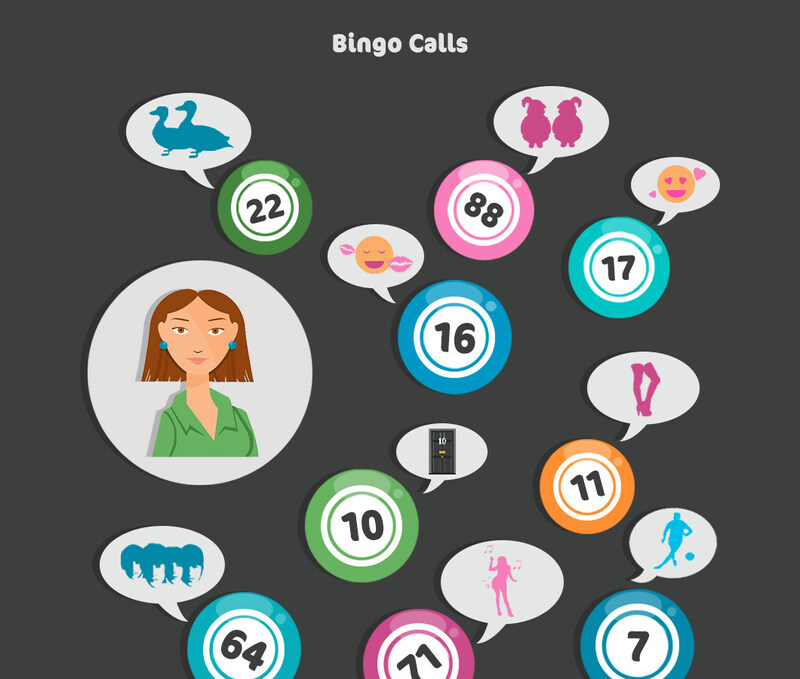 Modern Bingo Calls – Maybe a Bit More Comprehensible? In 2003, the holiday camp operator Butlins made an attempt to replace some of the outdated rhymes from the 50′s with new ones that are more relevant to the modern day. They even hired a professor of popular culture to forge the new calls. The traditional rhyming slang was a mirror of the Postwar Britain, but these references are long forgotten. The professor had to come up with associations from the new millennium that mean something to the British players. * This article was researched and created by the team behind www.bestbingosites.co.uk. For more interesting topics on various bingo-related topics, please check out our site.